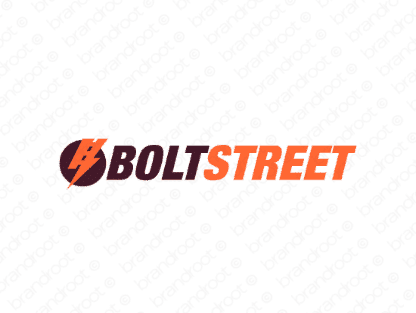 Brand boltstreet is for sale on Brandroot.com! A dynamic fusion of "bolt" and "street" that conjures a feeling of speed and acceleration. Boltstreet is a superb match for transportation and navigation focused apps, a great choice for companies and startups building services to get you to your destination quicker. You will have full ownership and rights to Boltstreet.com. One of our professional Brandroot representatives will contact you and walk you through the entire transfer process.